Now available! 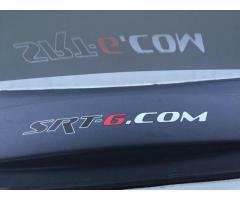 SRT-6.com Vinyl Sticker. 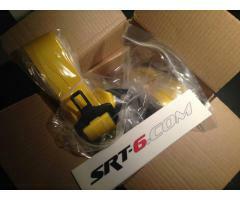 Use paypal to send 1.99 USD to "sales@srt-6.com" and dont forget to enter shipping address.